Redis is a lightweight, flexible, key-value store, open source database management system. 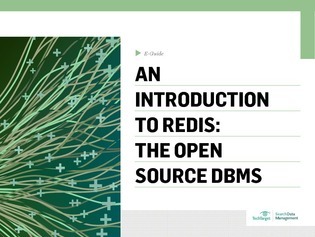 In this expert e-guide, Craig S. Mullins provides an overview of Redis, this DBMS’ key features, and its supported data structures. Additionally, learn areas where Redis excels.